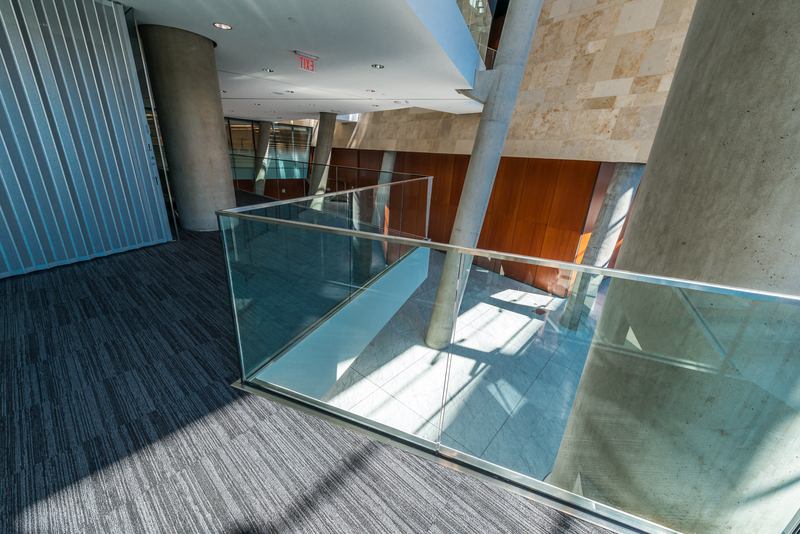 Frameless glass partitions bring the benefits of glass to the workplace – transparency, daylighting, versatility, efficiency, space saving, and low cost of ownership. 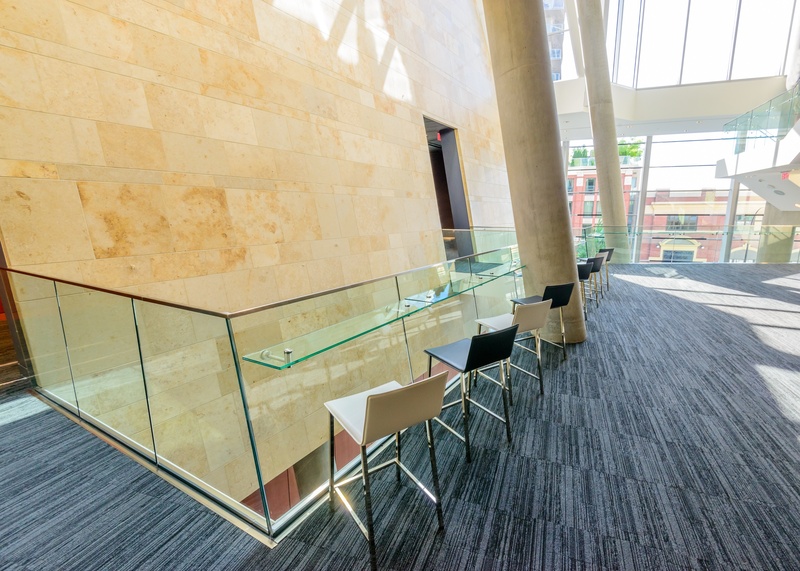 The wall systems come in a range of sleek but rugged minimalist designs and configurations so you can select the system that best matches your project’s functional and aesthetic requirements. Frameless glass wall panels are made from a sheet of glass attached to the top and bottom aluminium horizontal rails. They allow the light to come in and provide the flexibility to reconfigure space. The colours are carefully selected to provide the planners with plenty of room for creative manoeuvres. Our products accompany our customers throughout their lives. With this in mind, the product collections are mutually integrating and are held in stock for an extended period. 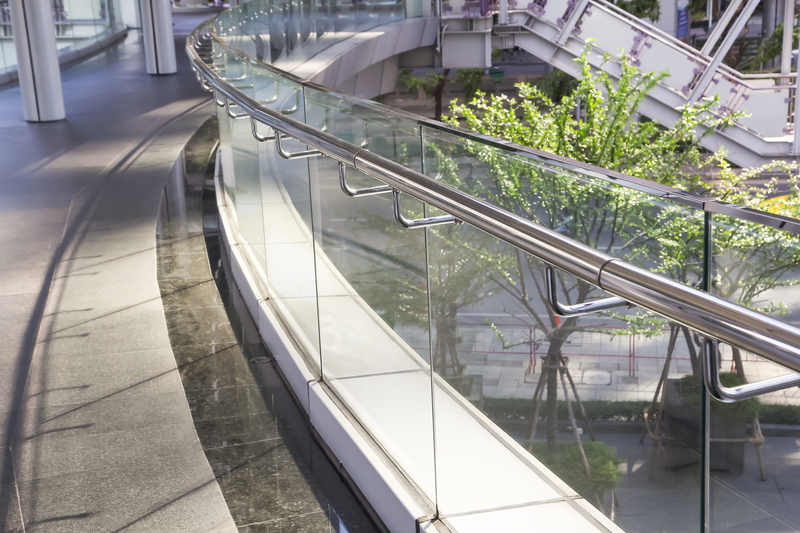 Our products can be enhanced and adapted, thus offering security in terms of planning and investment. 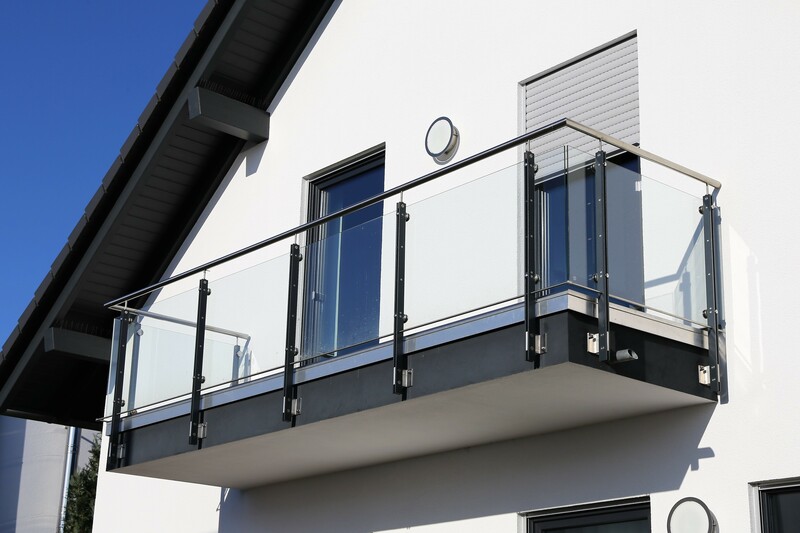 Our Contracts Division provides a total supply and fix package for handrails and balustrades from initial conception through to final installation. The package includes technical advice, preparation of specifications, quotation, site measurement, AutoCAD drawings, site fixing programme and project management through to final installation.